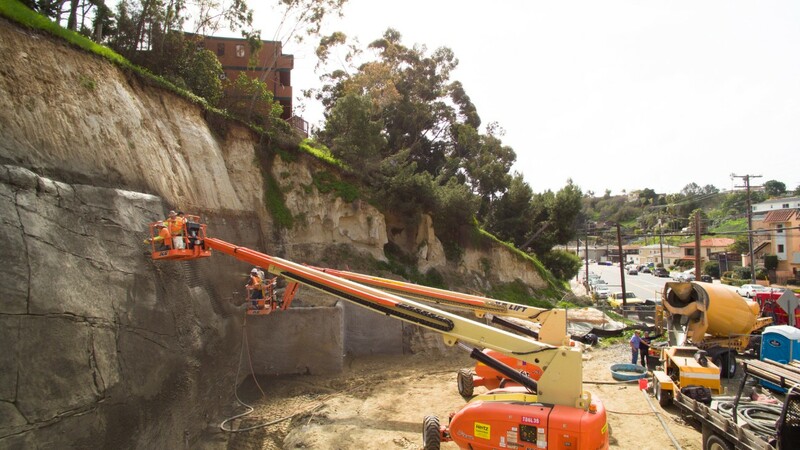 Ground Force is a General Engineering Contractor with a long standing track record of completing challenging large scale Geotechnical Landslide Mitigation and Slope Repair / Stabilization Projects. 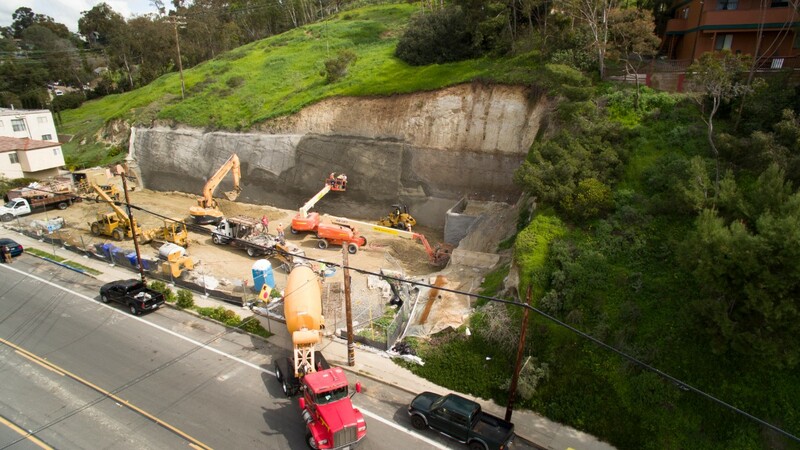 As a full service Contractor with over 20 years experience designing and building earth retention systems, Ground Force provides a full range of slope stability solutions. Our clients have included Homeowners, Home Builders, Insurance Companies, Law Firms, Construction Managers, Public Agencies, Homeowners' Associations, General Contractors and the US Military. A commitment to client satisfaction is our trademark. 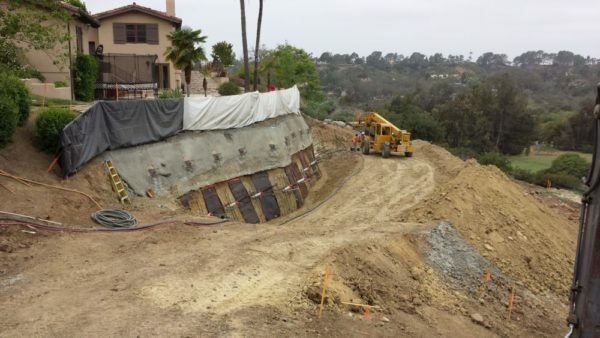 Our mission is to make each of our customers feel that they hired the right contractor on each job we complete. As a result of this commitment over 90% of our clients come to us by referral and because of our reputation for accountability, thoroughness and quality. Contact Us. We Can Help. Tell Us About Your Project.